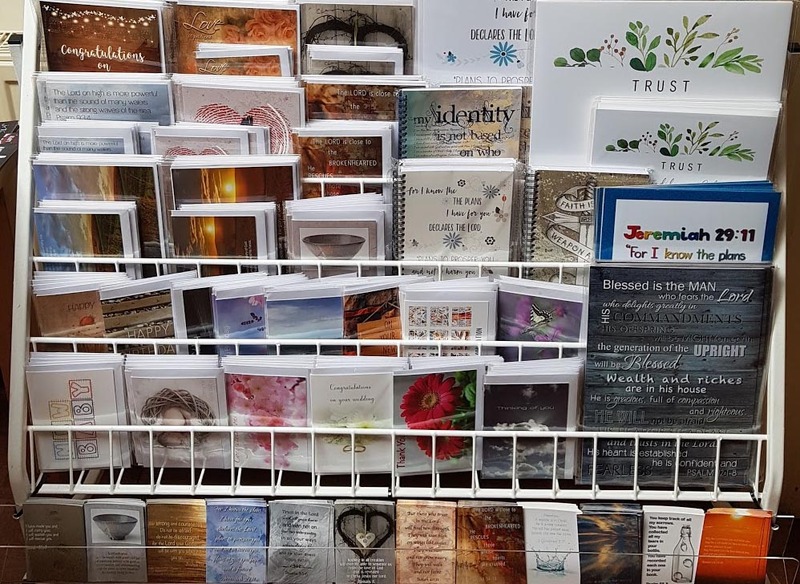 I am so excited that God has recently opened a door for me to be able to display and sell some of my cards, posters and journals at The Hub in Upper Beeding. The Hub, is a place that connects people in the communities of Upper Beeding, Bramber and Steyning. It’s the home of the Hub Café and where The Hub Church meets for worship on a Sunday. It’s also the place from where a number of community focused initiatives for families and seniors are run. There has been a place of worship at the site for over 100 years. I am so encouraged to see so many people from the local community using The Hub on a daily basis, where needs are being met and lives are being changed. People from all walks of life walk through the doors, whether in search of something; a coffee, a chat or a friendly face. It is my hope that they will buy a card or poster, to in turn, bless someone else. As a result a percentage of these profits will be donated to local community projects that they run. © JC Threads 2018 | Created by Olive Branch Design Ltd.